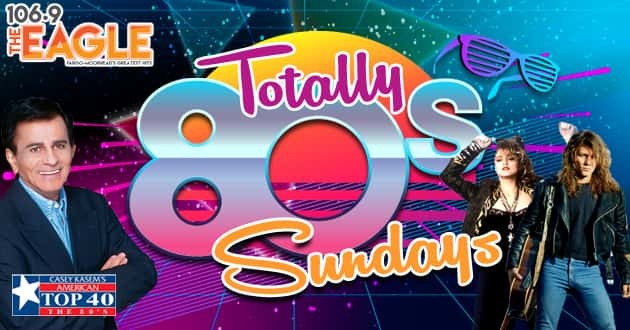 106.9 The Eagle is going Totally 80s Sunday! We’ll kick Totally 80s off every Sunday at 8 AM with Casey Kasem’s American Top 40 The 80s. Listen to an actual Casey Kasem Countdown from the 80s. 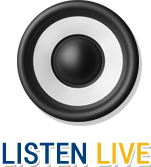 Then Bo Janssen will play nothing but the Greatest Hits from the 80s from 12 PM to 7 PM!